From what we see in a new promo video for the ASUS Padfone X on AT&T, both companies look to have taken a page out of Samsung’s commercial playbook. 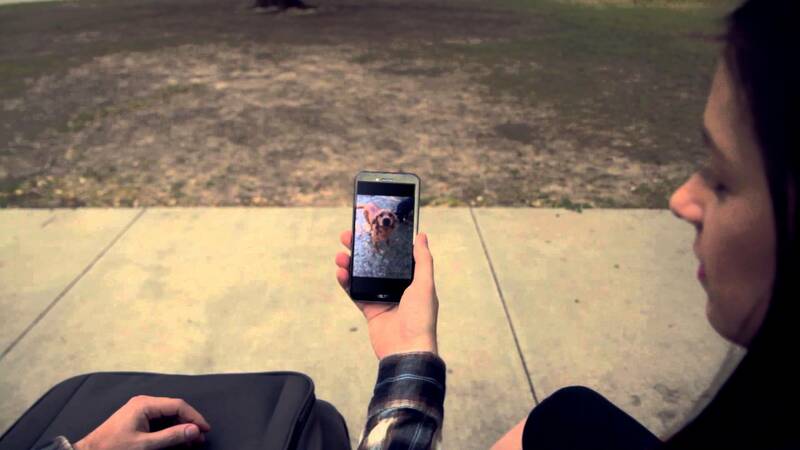 In this corny, yet adorable commercial, a gentleman is at a park, where he happens upon a pretty girl and her dog. The man mouths, “Oh, is that your dog?” She replies, “Yeah.” From here, he lays down the smooth line, “Oh, let me show you my dog!” After showing her one picture on his Padfone X, he decides it would better to bring out his full Padfone tablet station, allowing her to see even larger pictures of dogs. So romantic. The Padfone X features a 5.5″ Full HD display, coupled with a 9″ Full HD display on the tablet station. The smartphone features a Snapdragon 800 processor, 2GB of RAM, 13MP rear-facing camera, 16GB of onboard storage (expandable with microSD slot), a 2,3000 mAh battery, and comes running Android 4.4 Kit Kat out of the box. The tablet station features a 4,990 mAh battery, as it doubles as a juice pack for the phone itself. Neither AT&T or ASUS have been clear as to when this device will launch, but have been teasing it since CES. As of right now, it still sits at “coming soon” on AT&T’s site.